Our full contact tournament is coming up soon, and it's time for the IFKKA and our dojo to get involved! 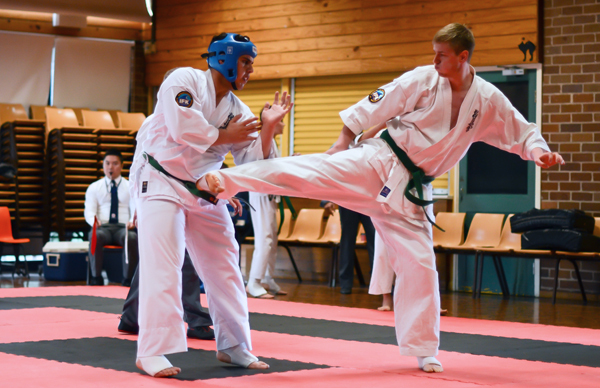 There are already 19 entries from external Kyokushin groups and we have to show them that we've got something to offer. Adults Male and Female - novice, intermediate and advanced. Cadets Male and Female - 16 & 17 years, novice and open. I hope to see your name on the list! It's that time again. If you're hoping to grade, you need to show me you're ready for it. We'll be working on grading techniques and requirements, and you have to show me you're ready for it!